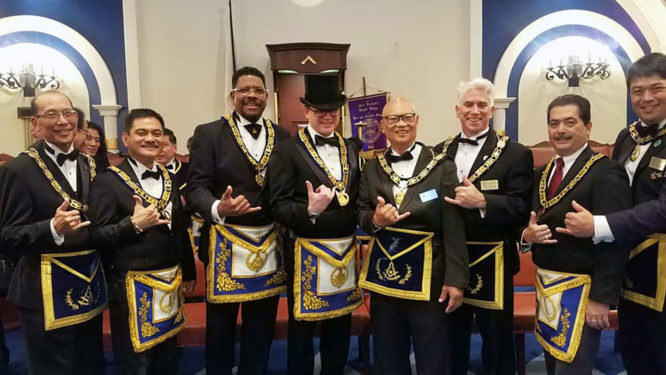 The Grand Lodge of Hawaii recently visited the brethren of the Grand Lodge of Japan for their 2018 Annual Communication. 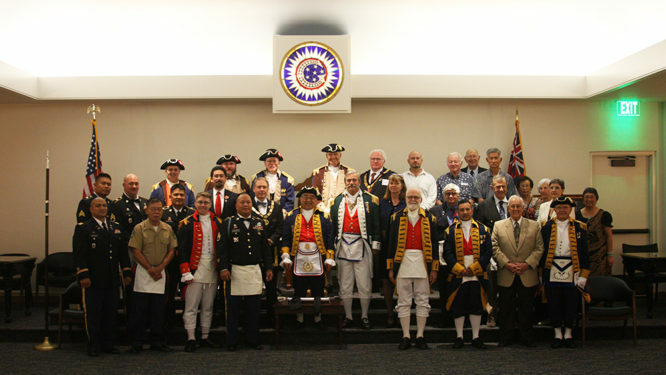 Grand Lodge of Hawaii members present were Most Worshipful Albert B. Alvarez, Grand Master; Right Worshipful Wilson S. Camagan, Deputy Grand Master; and, Worshipful Mark P. Leo, Grand Lodge Inspector. 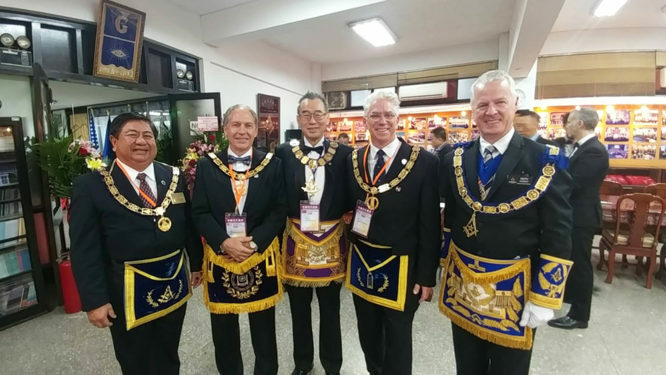 The Grand Lodge of Hawaii recently visited the brethren of the Grand Lodge of China for their 2017 Annual Communication. 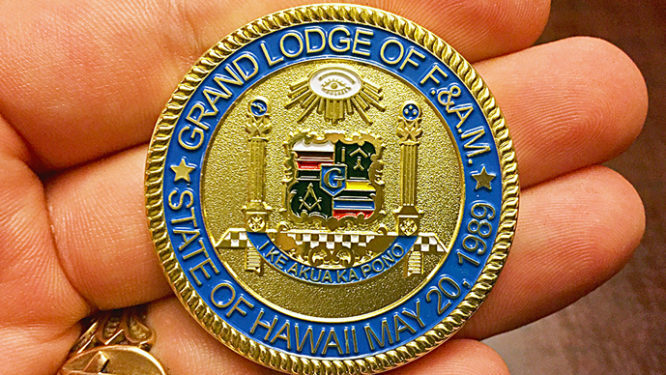 Grand Lodge of Hawaii members present were the MW Grand Master, RW Junior Grand Warden and immediate MW Past Grand Master. 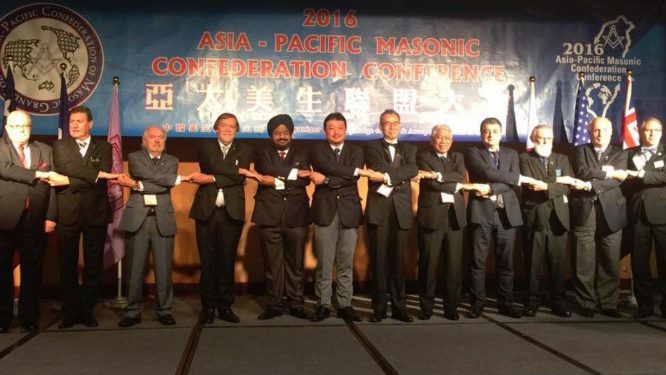 Most Worshipful Andrew L. Geiser, Grand Master of Masons in Hawaii recently attended the 2016 Asia Pacific Masonic Confederation Conference in Taipei. 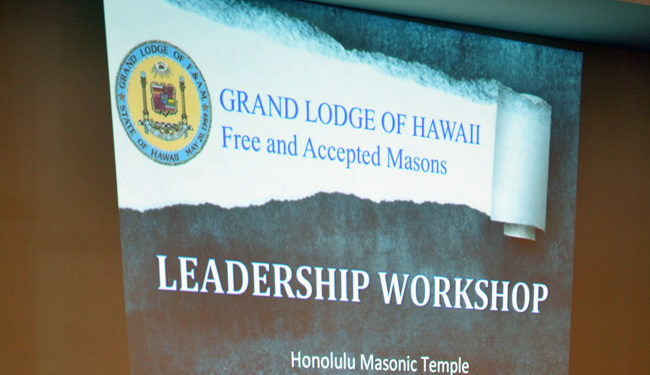 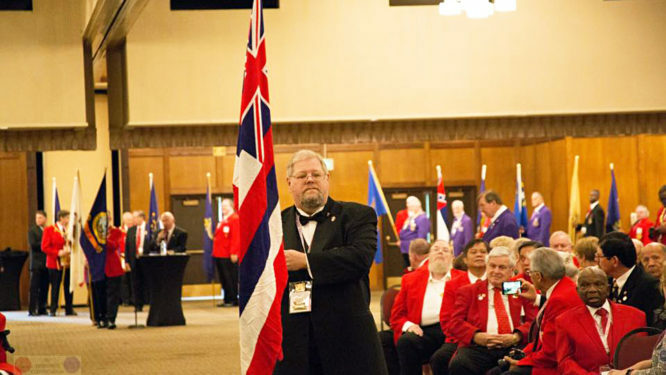 With words like brilliant and dynamic describing his presentation, Most Worshipful Geiser has done the Grand Lodge of Hawaii proud. 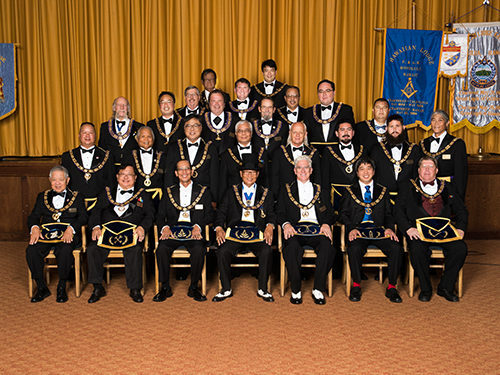 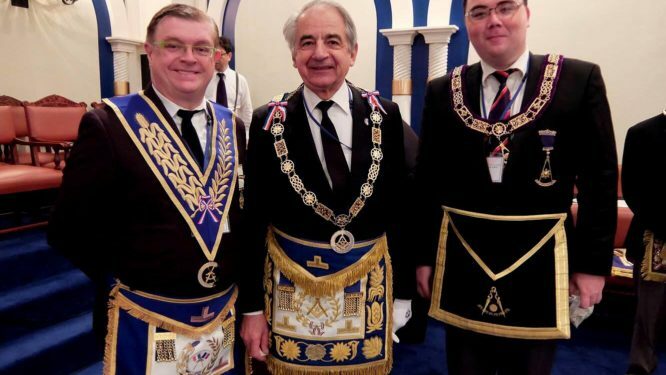 The Asia Pacific Masonic Confederation Conference provides the opportunity for the masonic leadership of various Nations, States and Territories within the Asia Pacific region to meet, discuss and build masonic relationships within the region.